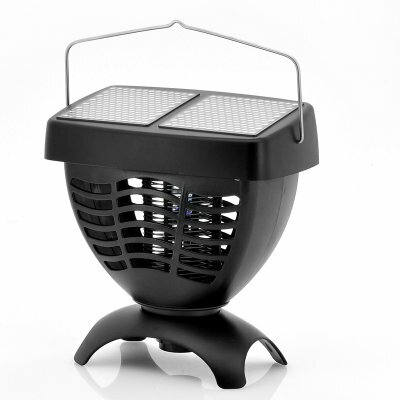 Successfully Added UV Mosquito Zapper "TopRay" - Solar Powered to your Shopping Cart. We all love to relax in the garden on a hot evening summer, enjoying good food and the company of friends and family. But mosquitoes and other insects can make what was supposed to be a cozy evening a true hell by buzzing above the food and biting you. Thanks to the “TopRay” electric Mosquito zapper, you won’t have to worry anymore. 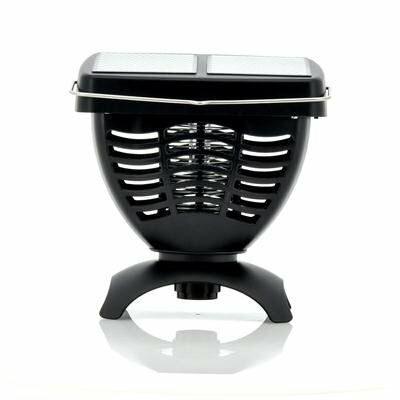 Place it in the garden, in the porch or outside of your tent when camping and the UV light will attract the insects to electric zapper and take them out. Even better, you won’t need any batteries or a power source to be nearby. Powered by the sun, the “TopRay” electric insect zapper will always be fully charged whenever you need it.